As a Store Assistant Manager, you'll oversee store operations, supervise employees, manage inventory and promote 7-Eleven to your customers and community. 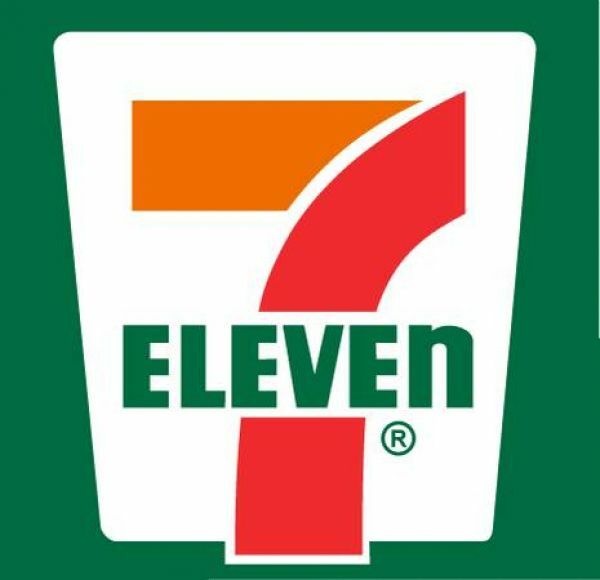 You'll maximize sales and profits by using sound business practices to implement the 7-Eleven strategy...all the while setting a standard for customer satisfaction by making your store a model of our company's Five Fundamentals; Quality, Assortment, Service, Value, and Cleanliness. Wages start at $12.00 dollars per hour and go up from there based off of work experience and education. Also, job mobility and promotions to full management (a salary job paying between $35,000-$40,000 which also includes health benefits) are given based off of performance and dedication as an assistant manager. To apply please submit your resume and cover letter. Location: 1645 E 17th Ave.